Albania is the country with the lowest minimum wage in Europe. This was announced by the European statistics agency, Eurostat in its latest report on minimum wage in the old continent. Minimum wage is not mandatory in all countries and this topic has often sparked debates between policy makers. However, the majority of countries have it and Albania is one of them. Despite the recent increases of monthly minimum wage in the country from 24 thousand to 26 thousand lek, Albania continues to be last. 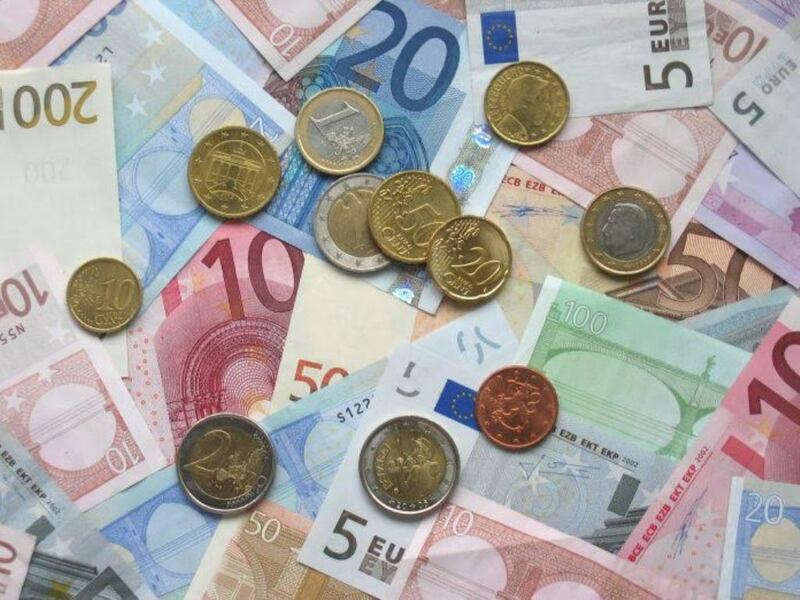 According to Eurostat, monthly minimum wage in 2019 is set at 210 euros a month.